If you’re security-conscious and want to guard your property and possessions against intruders, then it’s time to stop dwelling in the past and embrace change. From the locks you use, to the way you manage your keys, bringing about a positive change can make all the difference between top-notch and lax security. So, which side do you want to be on? 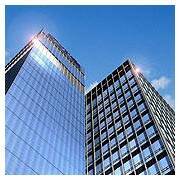 Get started by hiring a competent residential locksmith from New Haven Expert Locksmith. With a team that holds vast experience in addressing various lock & key issues in residences, you can be sure of receiving the right kind of assistance when you reach out to us. 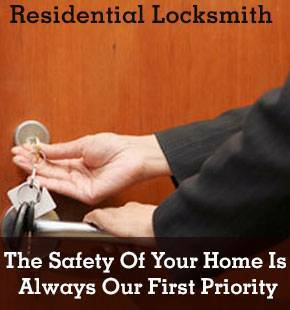 We’re the one-stop locksmith in and around New Haven for all your home lock & key needs. 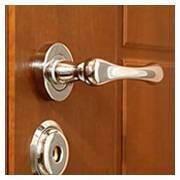 Choose New Haven Expert Locksmith!